Sometimes owning a home feels like a constant struggle against disrepair. You’ll find that struggle a lot less challenging if you have a strong, secure roof on your side! No matter how handy you are and how much you know about home repair, learning a little more always helps. 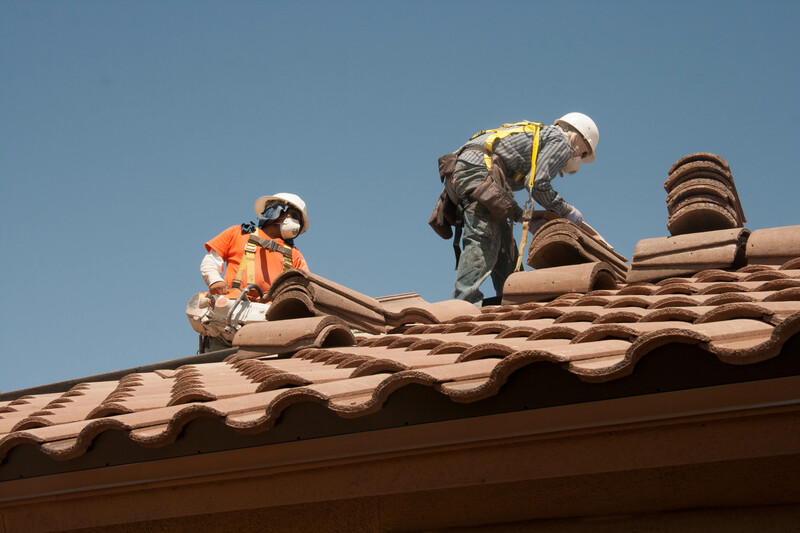 Make good use of this article’s suggestions and keep your roof in tip-top condition. 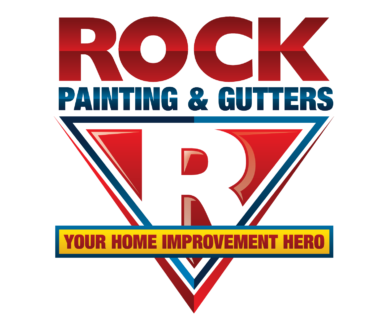 Remember: If you need a new roof, a new or replacement gutter system, interior house painting, or exterior house painting, Rock Painting and Gutters is Your Home Improvement Hero!